When we set out to design our Y6 transportable frame we knew that not just transportation had to be taken into account, reliability and ease of operation were key aspects we also had to work into our design. 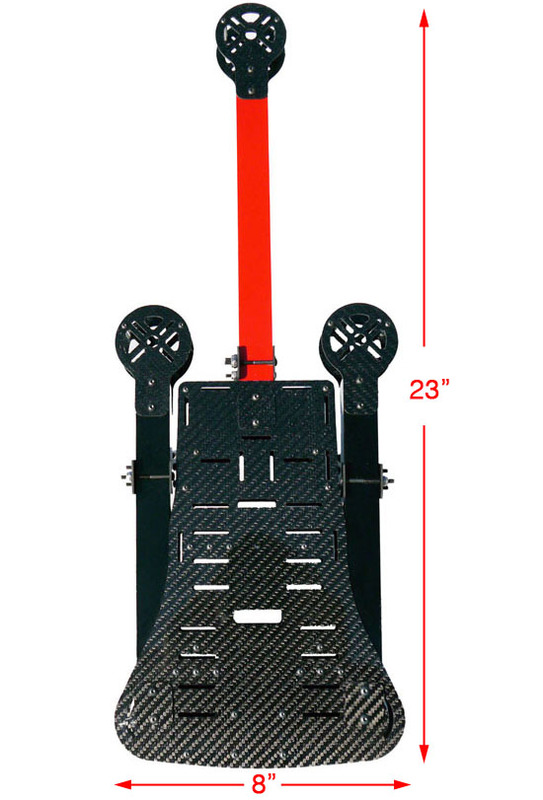 After the 800mm Y6 frame proved what we needed, we started looking for just the right electronics to provide reliable efficent power and lift. 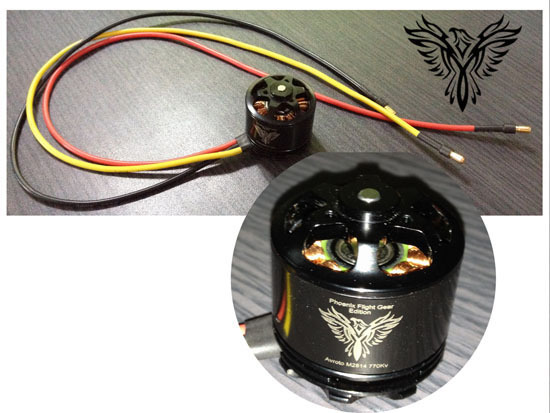 We chose motors manufactured by Avroto for Phoenix Flight Gear, the PFG Edition M2814P-11s 770kv, specifically manufactured for us to our specifications. 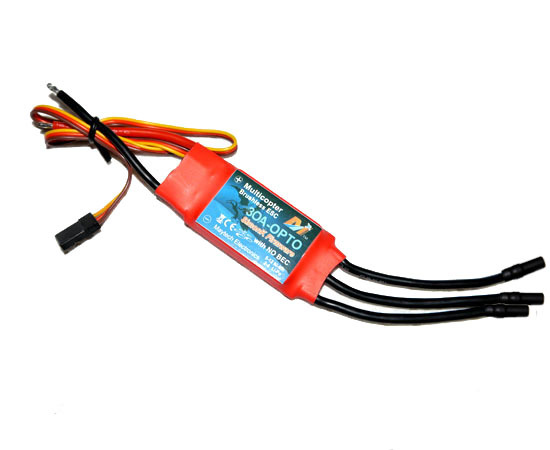 To feed power to those 6 motors we have chosen the highly reliable Maytech 30A OPTO ESC's flashed with Simon-K multirotor firmware. 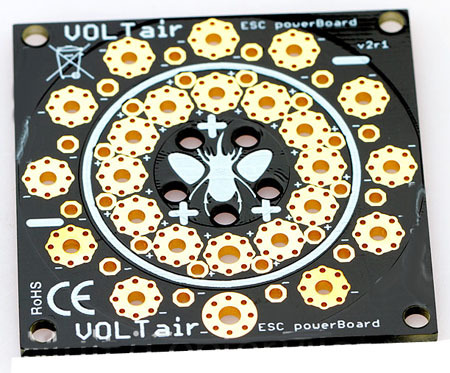 Distribution of power is taken care of with all 6 ESC's pre-soldered to the power distribution board by VOLTair. 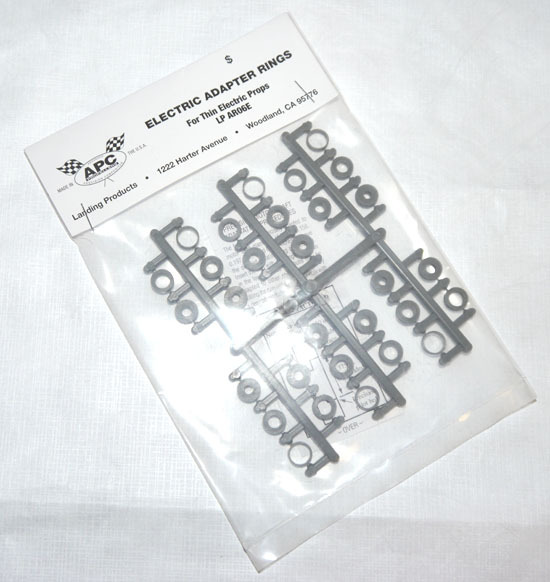 Two JST connectors are also pre-soldered to the distribution board to provide power to electronic accessories and your flight controller. To ease the assembly and wiring the motors connect to the ESC's with 3.5mm bullet connectors. 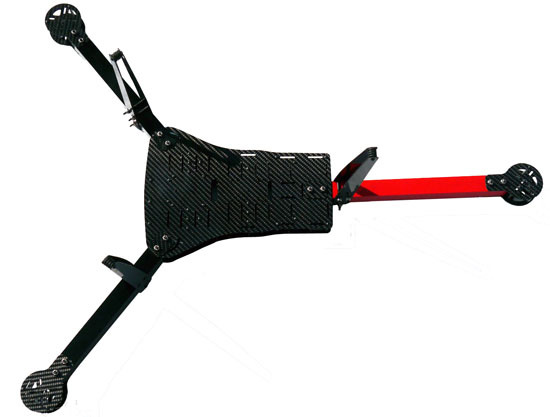 APC's 10x5.5 composite propellers will provide all the lift required to get your frame flying through the sky. "Phoenix Flight Gear, created and manufactured by pilots for pilots." Keeping all of the electronics internally mounted makes the frame neat and clean. 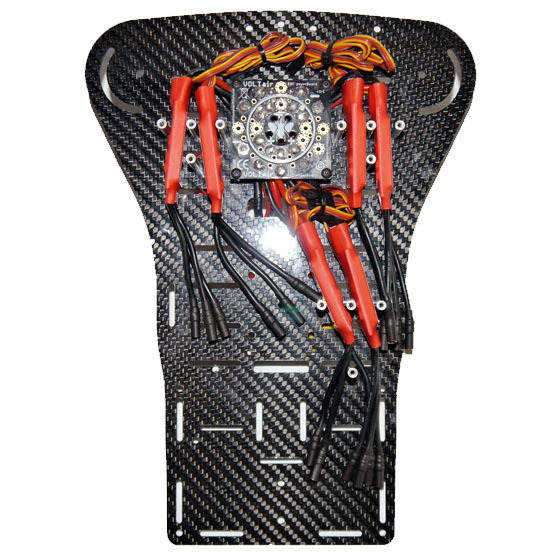 The frame was designed around the electronics, inside the frame there are mounting locations for your power distribution, 6 ESC's and, flight controller components. 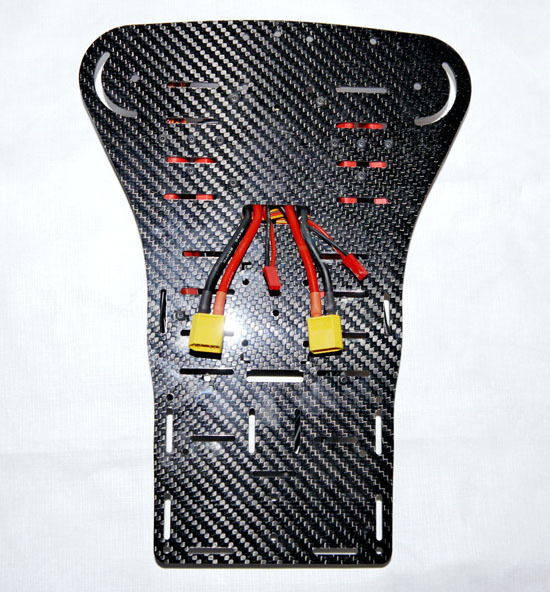 Venting holes help cool all the ESC's and improves the airflow through the interior of the frame as well. 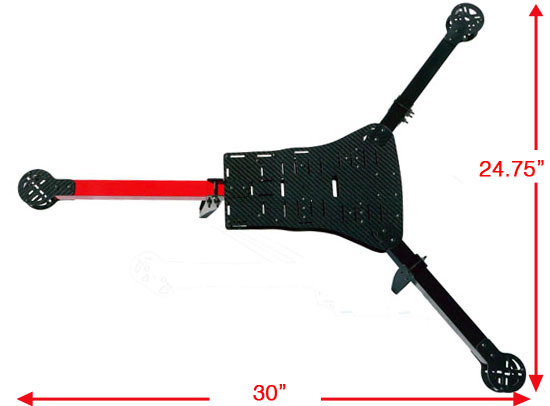 Containing all the flight electronics internally provides a massive area on the top or bottom to mount accessories like, gimbals, FPV, downlinks or anything else you can think of. 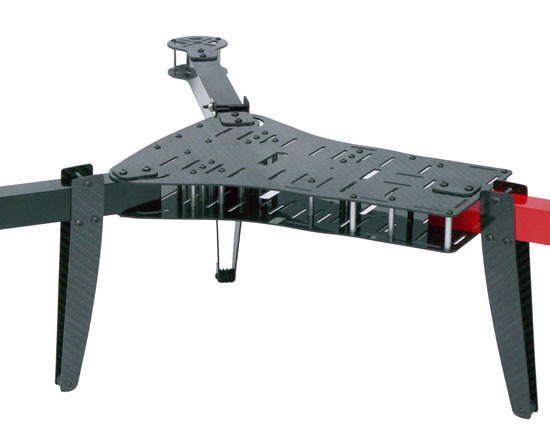 We have also provided two mounting locations for the DJI Zenmuse H3-2D. One centers the gimbal on the frame and the other keeping the lens in the center of the craft. 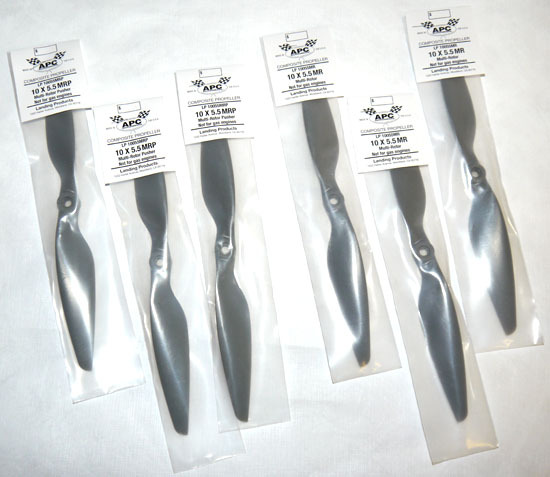 The goal is to keep your build clean and functional keeping ease of use a key design aspect. Construction of the frame is straight forward and easy to understand. There are no: glues, epoxies or resins; no complicated specialty hardware that is hard to find and replace, no overly complicated installation of electronics or searching for a place to mount items.